Responsibility, is one of our cherished values. 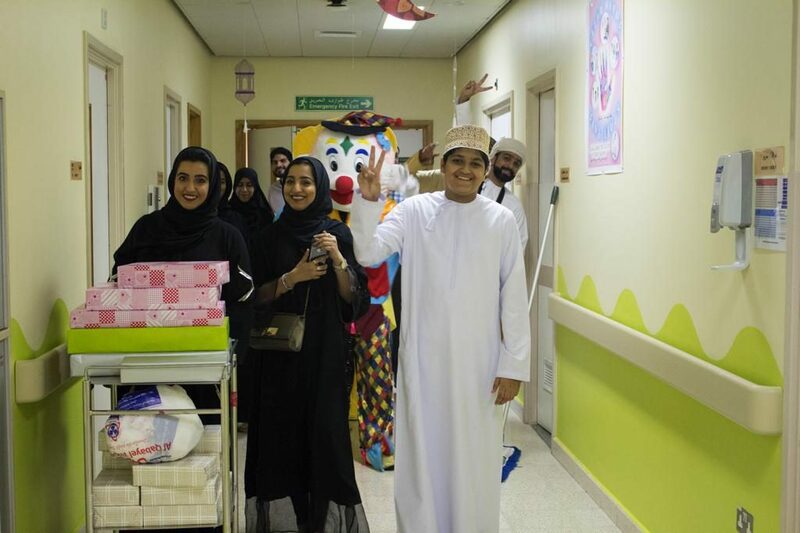 We visited cancer patients at the royal hospital during the holy month of Ramadan, and distributed some gifts to spread joy in the hearts of the kids. We joined the 15th annual Walkathon (I care) at Al Qurum Natural Park on 30th October 2018 to raise awareness about cancer and the importance of a healthy life style. 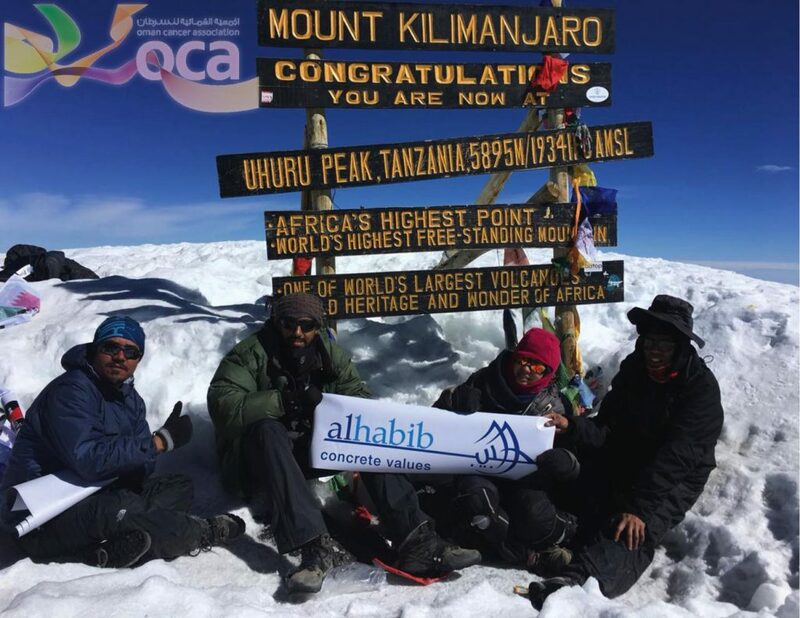 As the responsibility is one of our authentic values we are happy to be one of the sponsors of Oman Cancer Association to provide the early detection device of breast cancer which the volunteers of the Association celebrated by journey to Mount Kilimanjaro to raise awareness about the importance of choose a healthy lifestyle in prevention and facing the disease of the age. We have signed a Memorandum of Understanding (MoU) with Al Noor Association to support their Computer Training Program as well as sponsoring them to go on Umrah Trip. 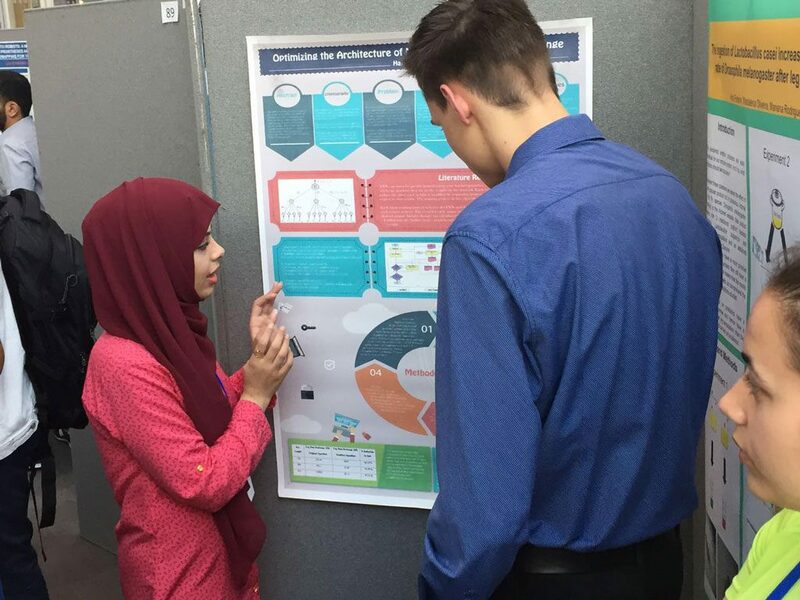 As our youth deserve the support, We’re happy to participated in sponsoring one participant in London International Youth Science Forum 2018 “Science for the Future” in collaboration with The Research Council. 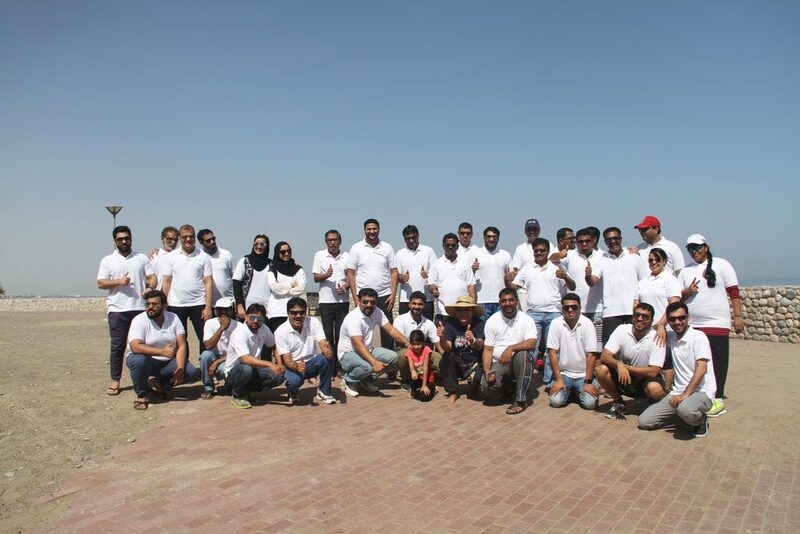 As part of our social responsibility activities, and our care for the environment, our employees were engaged in cleaning the beach at Shatti Al Qurum. We supported young Omanis to attend the forum in London to widen their horizons, and be our country science ambassadors. To raise awareness about cancer generally and breast cancer especially, we joined the walk at Al Qurum Natural Park on 31st October 2017. We supported to establish the center, by sponsoring to train the trainer.  The White hands center, a well being center for people with cognitive behaviour disabilities. The “Call of Peace“ is a message by children to humanity stressing the significance of peace and a future free of disputes and conflicts. We are proud to have sponsored the event and made it a success. We supported Al Roya magazine’s initiative to engage young children in different parts of the country to raise awareness about the importance of reading. 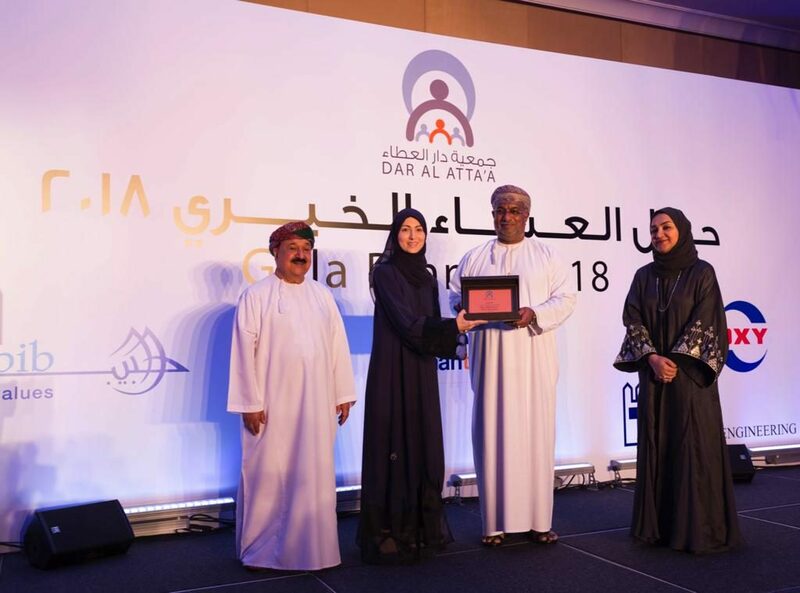 We joined hands with Dar Al Atta, to support the reconditioning of houses in different parts of the sultanate, for a period of 3 years. 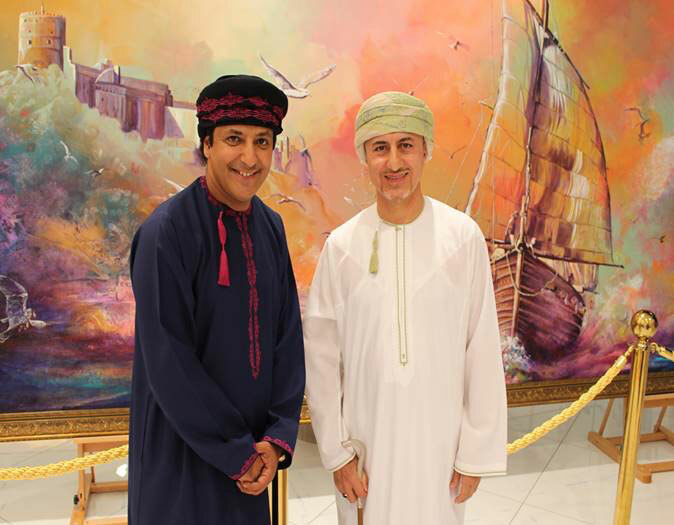 In an effort to support Omani art and Omani artists, we supported an exhibition for Omani Artist, Yousef Al Nahwi. 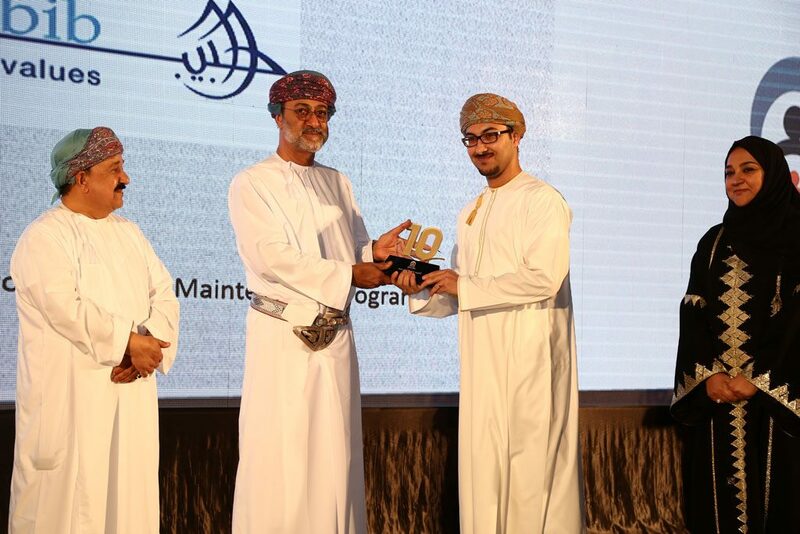 Al Habib supported 12 charitable organizations that work for various causes. 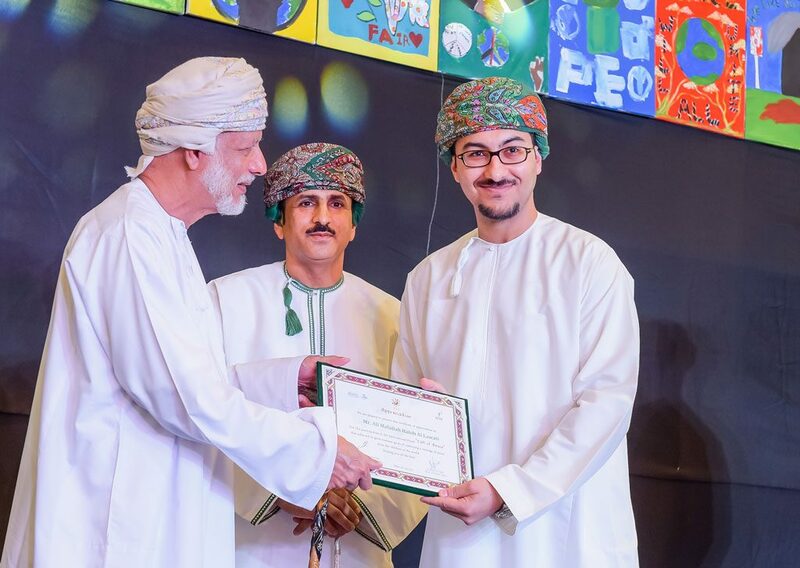 We always believe in playing an active role in supporting and strengthening organizations that are active in the betterment of the Omani community.